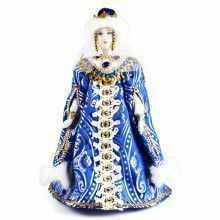 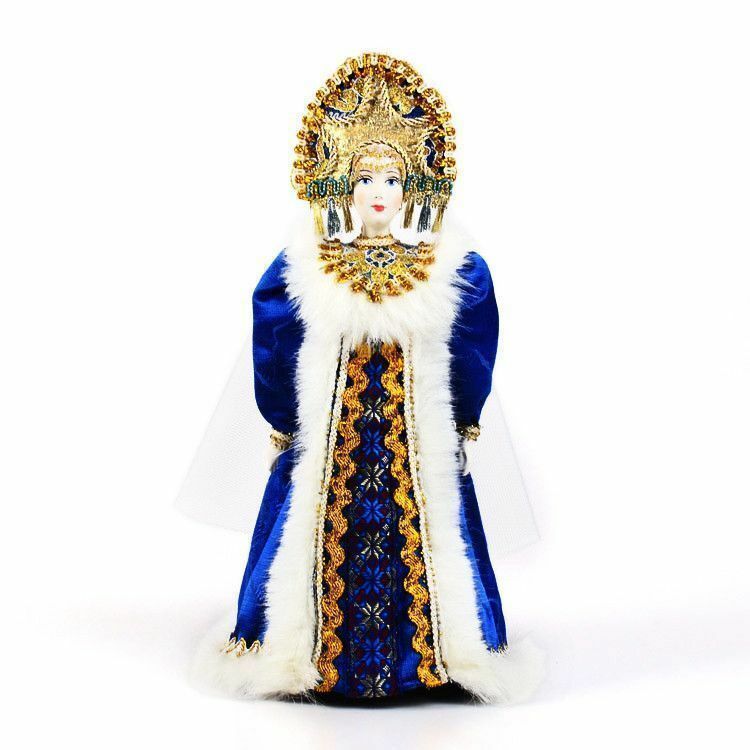 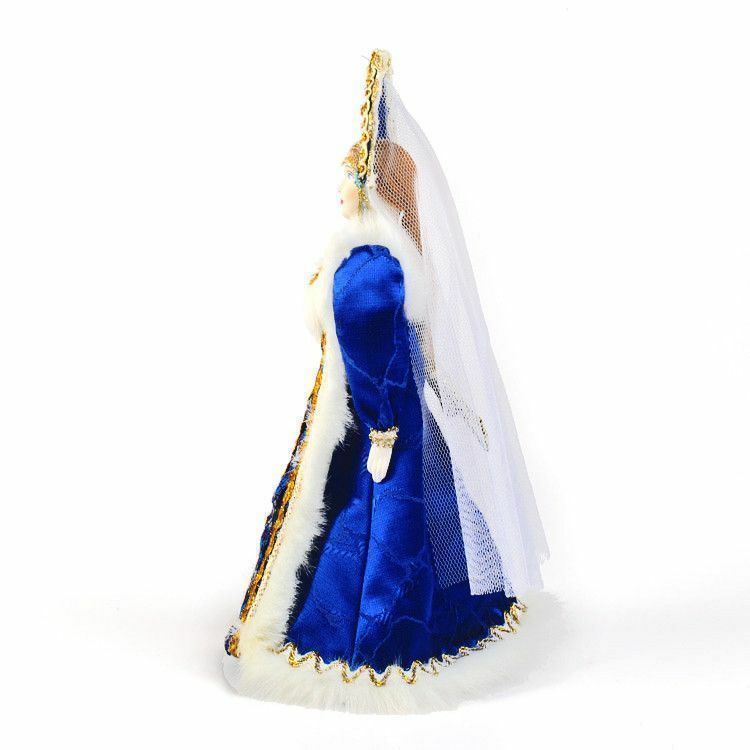 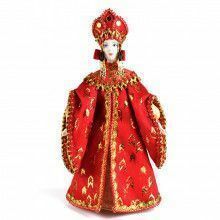 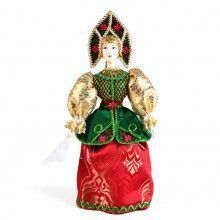 This Vasilisa The Beautiful porcelain Doll was imported directly to us from Moscow. 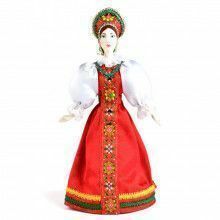 It was hand made with traditional folk dress in mind. 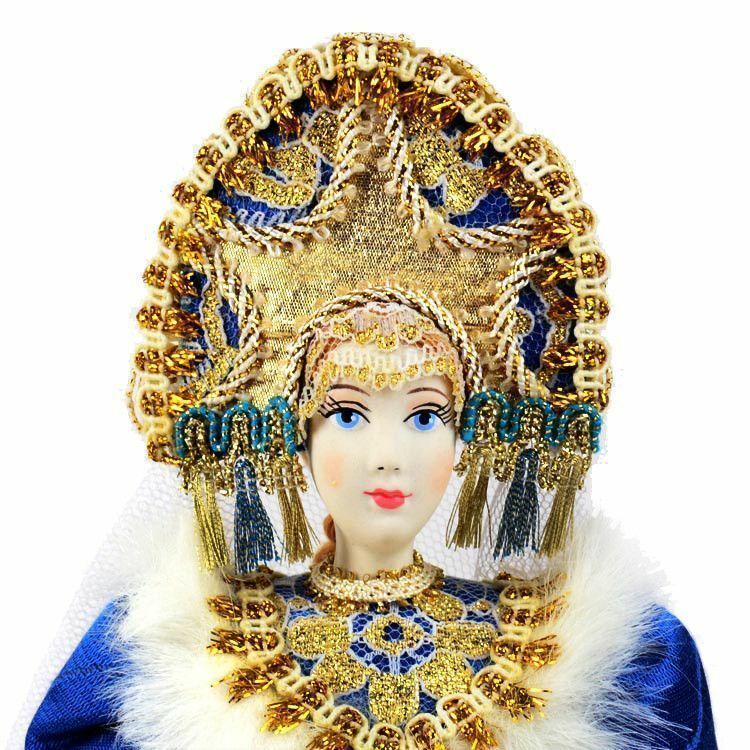 The face is porcelain and hand painted. 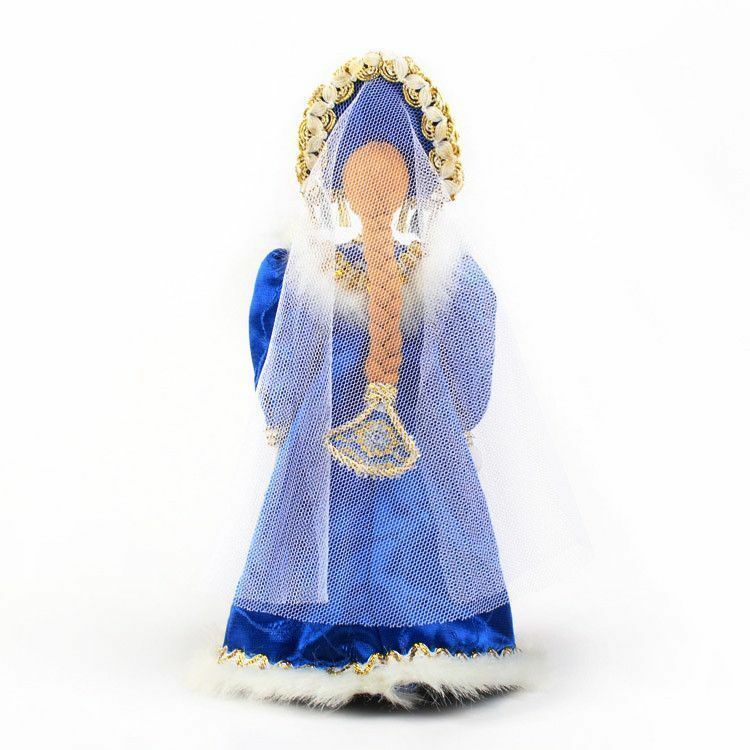 She stands about 10" tall.